Some bugs are good for the garden. Not many are good for the skin. 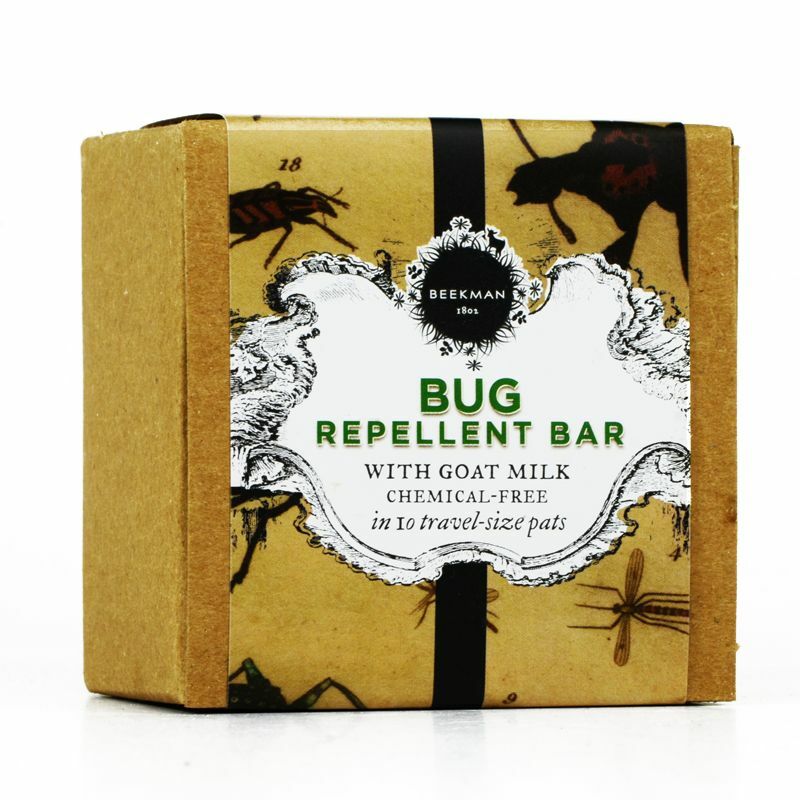 BEEKMAN 1802 Bug Repellent Bars are made of our own goat milk, and naturally scented with Citronella, Eucalyptus and other essential oils shown to help keep bugs away. 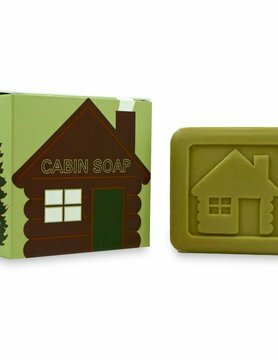 Our Chemical-Free Bug Repellent Bar is cut into ten single-size pats, making for easy travel wherever the summer may take you!For long days outdoors, we recommend showering with one of the small squares. But for shorter exposures, simply rub the square on your pulse points. Your body heat will release the scent from the oils into the air. 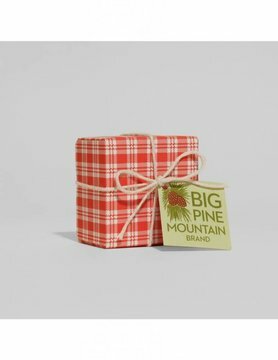 Each eight ounce bar cut into ten small squares to make it easy to wrap in a handkerchief to carry out into the world of bugs. Of course, like all BEEKMAN 1802 products, our BEEKMAN 1802 Bug Repellent Bars are completely chemical-free. Pair this product with our famous After-the-Sun Bar to keep your skin healthy all season long. Ingredients: Goat Milk, Olive Oil, Soy Oil, Coconut Oil, and a Unique Blend of Essential Oils to Repel Bugs Naturally.